Pre-registration is open! Plus: Tournaments and Vendors! Welcome to the Siege of Augusta XXVIII! This year we highlight the Crusades! The Crusades were a series of religious wars between Christian Europe and Muslim Arabs that ran between 1099 and 1410. It ran alongside the Spanish Reconquista (718-1492). 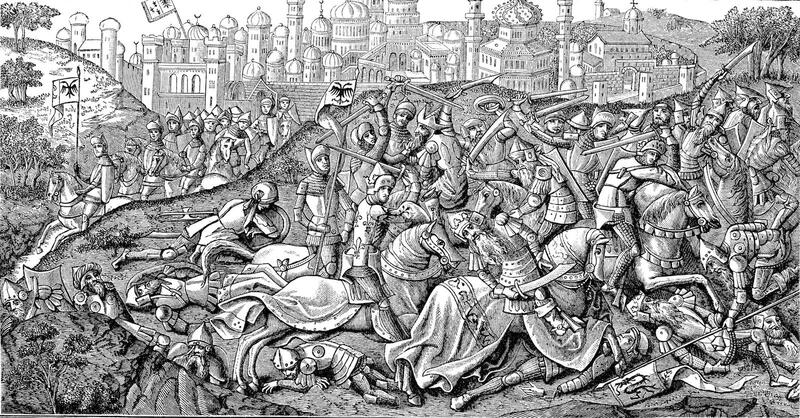 During the course of the Crusades, the Jerusalem changed hands 44 times, and was completely destroyed twice. Constantinople fell, ending the Eastern Roman Empire. Spain expelled the last of the Moors from Western Europe. Pope Urban II intended the Crusades to unite all of Christendom; instead, it led to the defeat and absorption of half of it by the Turks. Nevertheless, it succeeded in opening the Mediterranean, leading to the ascendence of Italian merchant ports. Furthermore, it introduced into the Western European the ideal knight, full of chivalry, honor, and adventure that has inspired our culture and the stories we tell ever since. 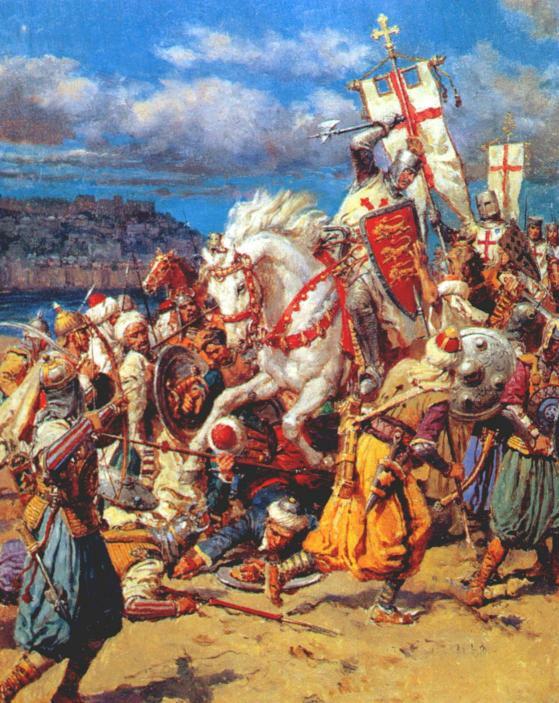 Were the Crusades a genuine attempt to rescue the Holy Land from vicious pagan hordes? A misguided and needless provocation? Or a simply an opportunity for worldly and avaricious European nobles to scheme for lands, titles, and trade routes? Read more and decide for yourself. 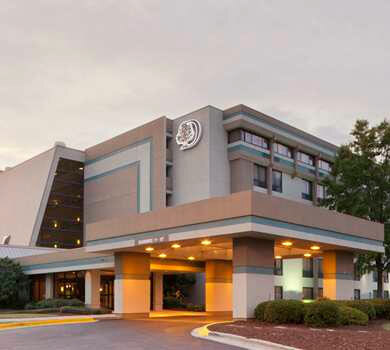 As in past years, The Siege of Augusta will be held at the Doubletree Hilton.